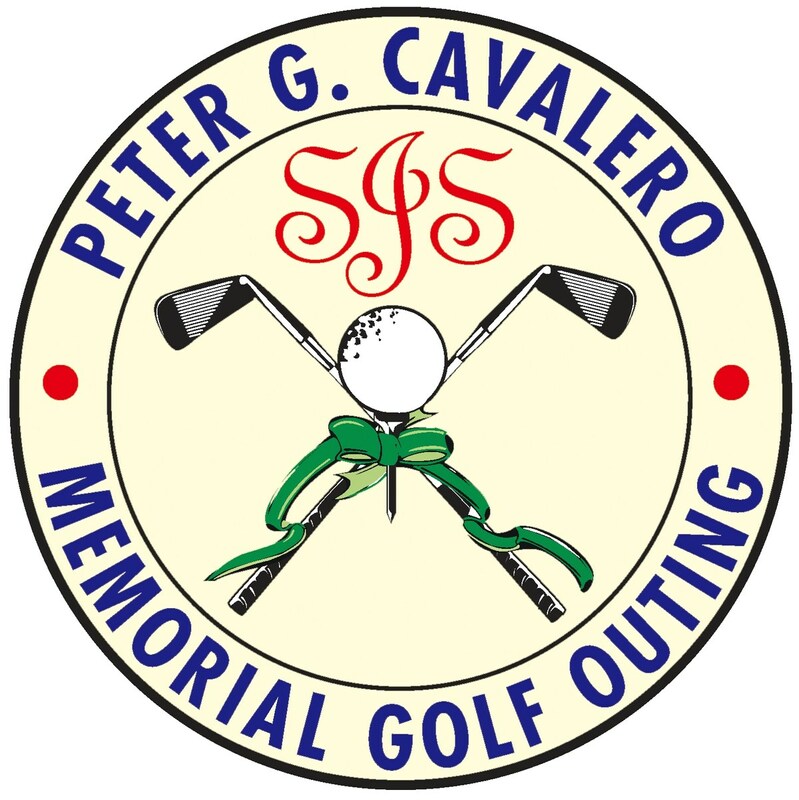 Our annual golf outing honors the memory of Peter Cavalero, a 2004 beloved graduate of St. Joseph School. It is an extraordinary event for the school and raises funds through individual donations and corporate sponsorships. The day holds the opportunity for different packages from group to individual golfers, hole and facility sponsorship and finishing up with cocktails and dinner. The final conclusion to the day is a live auction offering items from golf at top clubs to sporting events to dinners at different exclusive venues. The Grocery Magic Gift Card program is a virtually “free” fundraiser and mandatory participation is required for all St. Joe’s families. The five participating grocery stores: Shop Rite, King’s, ACME, Weiss, and Stop & Shop have contracted with St. Joseph’s to give back $5 for every $100 spent. Participation requires a minimum check for $100 and the family receives a $100 gift card to the requested grocery store. (Credit cards are accepted for orders over $300.) There is no “out-of-pocket” cost to the families: $100 check = $100 gift card. Mandatory participation is required for all St. Joseph School families with 30 gift cards for the school year (Sept.-June). Or, by not choosing either of these, by default I will participate in Grocery Magic and if I have not shown a good faith effort by January 31st, I understand that my Smart Tuition account will be charged $200.00 or a pro-rated amount on January 31st. You can now order Grocery Magic Gift Cards online! To order using a credit card, click here. To order using an E-Check, Click here. To order by check, you can download the form from the right column and send in via your Tuesday News Folder. The spring auction is a special night to remember. This year’s auction will take place on Saturday, May 18 at the beautiful Rockaway River Country Club. The evening includes both a silent and live auction, raffles, and designated giving opportunities for specific school needs. Auction items vary from those donated by local businesses, corporations, and individuals from the school, parish, and surrounding communities. The event offers items from jewelry and electronics to dinners, golf outings and weekend getaways, local services and even vacations. One always notable auction item is a personalized tribute from each grade. It serves to be a very festive and enjoyable opportunity to socialize while also contributing and supporting St. Joseph School. All of the proceeds go to benefit St. Joseph School. iShoppers…place your orders through the many different on-line retailers through the links below and support St. Joseph School! iGive.com. There are close to 800 different retailers to choose from at this site. SJS earns a percentage of your purchases. Click the button to choose SJS as your "cause," and start shopping. Remember that Lands' End is now an approved additional uniform source for SJS. Our school earns 3% on your total purchases. Please also remember that ANY purchases from the uniform department (polos, khakis, etc.) also qualify for the 3% (but are not always approved for school use). Click the link below for the SJS Dress Code and Lands' End site. Order your child’s St. Joseph School uniforms on-line. Please click the link below for Flynn and O'Hara's order form.